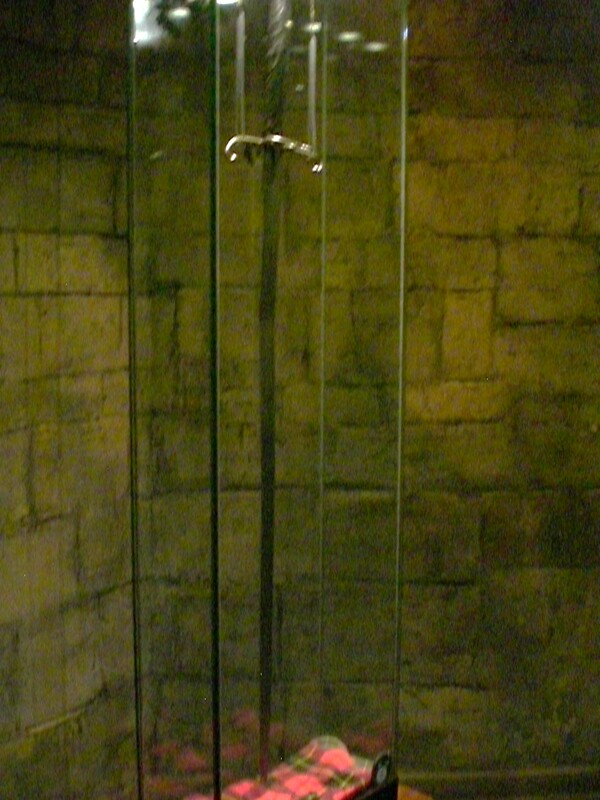 In 2005, the sword of William Wallace was taken down from the Wallace Memorial and left Scotland for the first time in its 700-year history to be taken to New York City as part of the Tartan Day celebrations. Kyle and I had been debating about trying to climb the 71 stairs of the Wallace Memorial to see the sword when we were there in late March of 2005. Considering his injured ankle, we decided against it. We were very happy with our decision when, in the next day’s paper, we read that the sword had been removed the day we were in Stirling. We did get to see it last year, though! 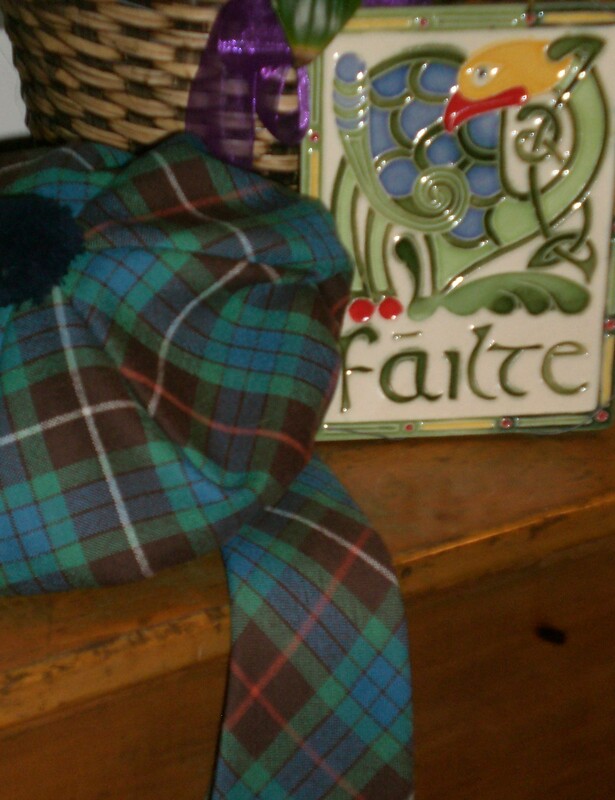 This entry was posted in Ancestry, Eco-travel, Ecology, Land trust, Scotland, Scottish ancestry, Travel, Uncategorized and tagged April 6th, Declaration of Arbroath, Tartan Day, William Wallace Sword. Bookmark the permalink.